Mike and Kristin Berry have adopted eight children and cared for another 23 kids in their nine-year stint as foster parents. They aren’t just experts. They have experienced every emotional high and low and encountered virtually every situation imaginable as parents. Now, they want to share what they’ve learned with you. Should I foster parent or adopt? How do I know? What is the first step in becoming an adoptive or foster parent? What are the benefits of an open versus closed adoption? How and when do I tell my child that he or she is adopted? How do I help my child embrace his or her cultural and racial identity? Honestly Adoption will provide you with practical, down-to-earth advice to make good decisions in your own adoption and foster parenting journey and give you the help and hope you need. 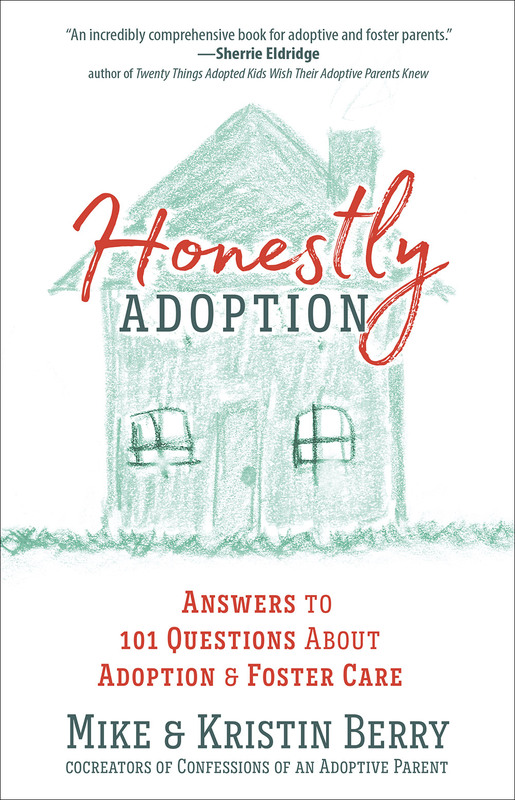 “This amazing book is a treasure trove of wisdom in bite-size nuggets that will help us all understand the good, bad, and ugly of foster care and adoption, as well as how we can love everyone around us and ourselves better. 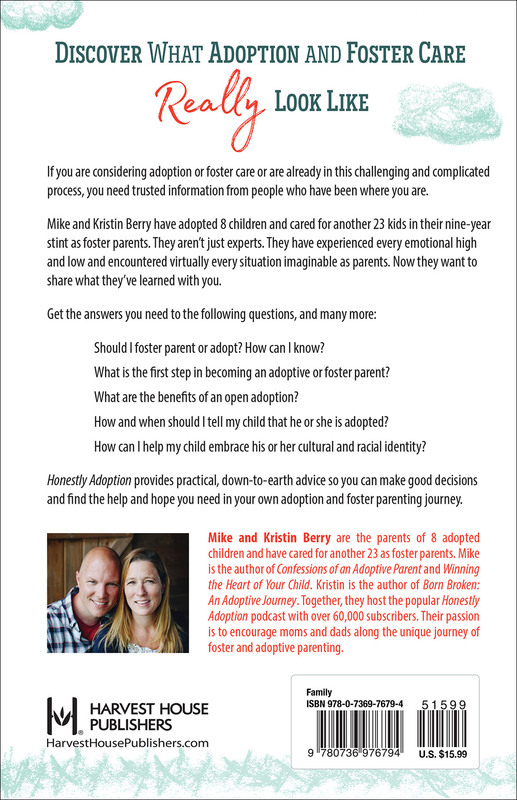 Thank you, Kristin and Michael (and all the adoptees) for answering real questions with intentionality, honesty, vulnerability, transparency, humility, and a whole lot of love, and for clearly providing guidance for our parenting, marriages, foster/adoption support, and self-care.